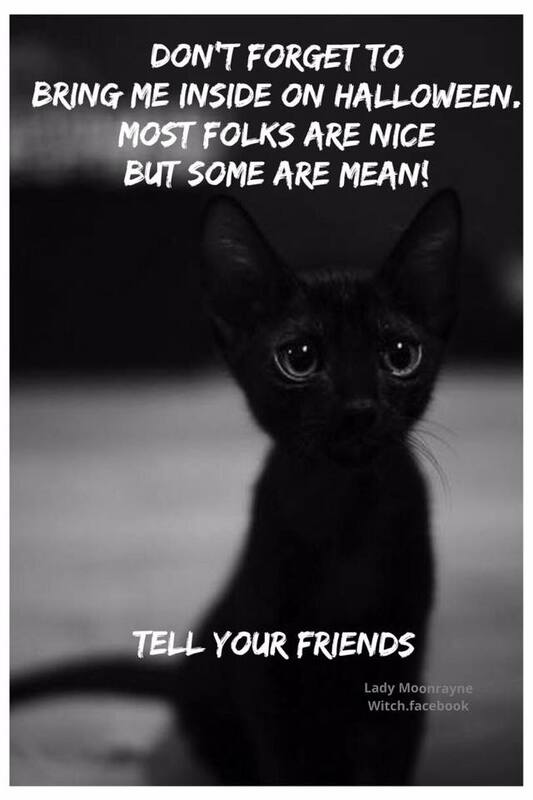 Especially black cats, since I have two. Unfortunately they are targeted around Halloween, and not always in a good way. My two little beauties are inside cats only so I don't have to worry about them. 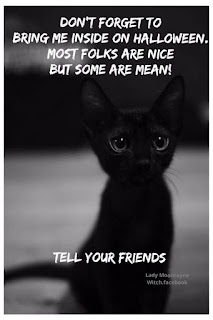 Below is a little cutie with a very important message.